Languages Spoken: English and Chinese (Mandarin & Cantonese). 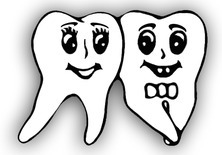 Licensed to practice dentistry in Massachusetts since 1988. 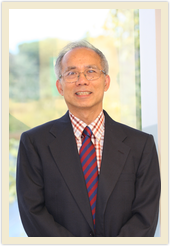 Tuesday 2:00 p.m. - 6:00 p.m.
Dr. Chi Yun Sham, D.M.D. 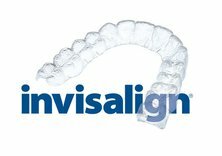 is an Invisalign Preferred Provider. Dr. Chi Yun Sham, D.M.D. is a Six Month Smiles Provider.